The practice was formed by Tim Foster in 1983. 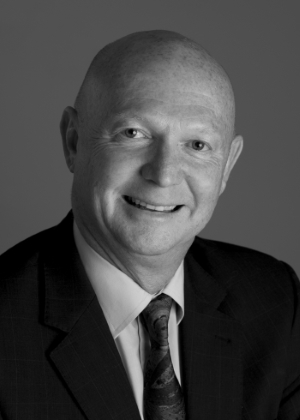 Tim specialises in wills, probate and inheritance tax planning. 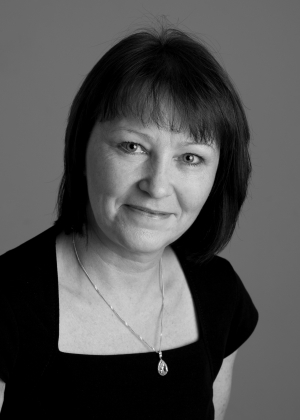 Elaine Bradshaw has been with the firm since 1998 and heads our conveyancing team dealing with residential property transactions. Whether you are buying, selling, transferring property to another person or wish to re-mortgage your property, contact us to give you a free written estimate of the costs and disbursements involved. 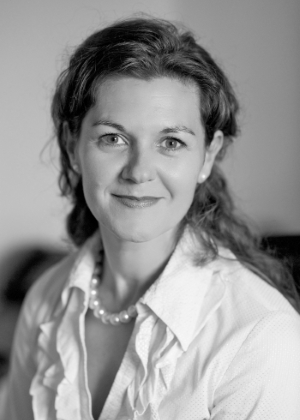 Sarah Speed is head of our family department and a member of the Law Society. 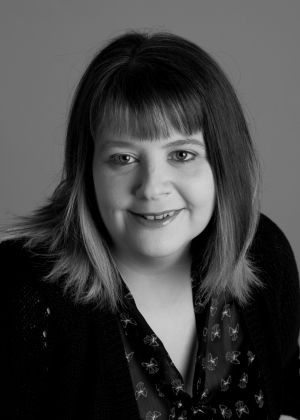 Sarah is also a member of Resolution; an organisation for lawyers and individuals who believe in a constructive, non-confrontational approach to family law matters. 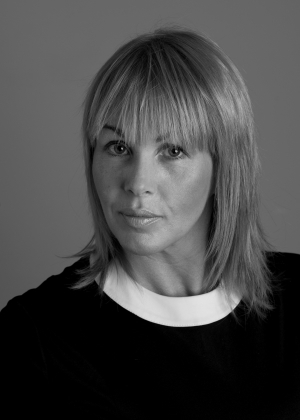 Sarah has specialised in family law since 1998 and trained as a collaborative lawyer in 2004. She has worked in London and the Home Counties. 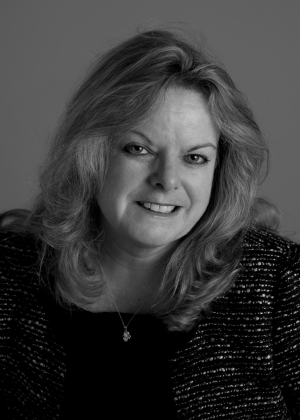 Avril Turner joined the firm in 2011 and has over 30 years experience working in all fields of private client law. 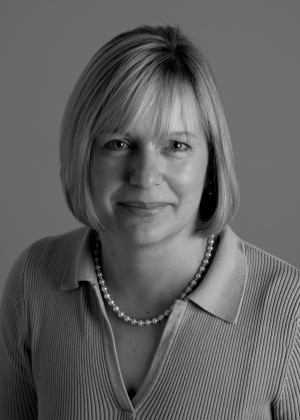 She specialises in the administration of estates and trusts, the preparation of wills, advising on inheritance tax planning and wealth preservation. She is also involved in the management of the affairs of the elderly including lasting powers of attorney and registration of enduring powers of attorney. 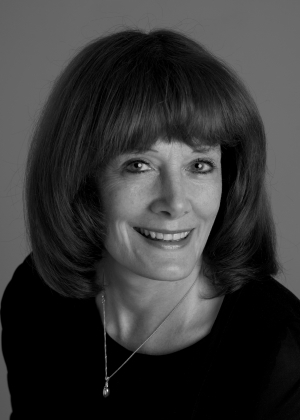 Avril is a full member of STEP (The Society of Trust and Estate Practitioners).